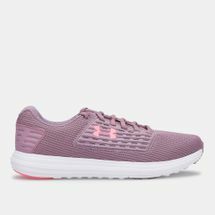 Whether you’re a seasoned marathon runner or someone who likes to take a casual hike now and then, Sun & Sand Sports offers a wide selection of women’s sports shoes that feature styles for all different sports and activities. 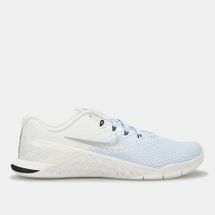 Sun & Sand Sports knows that every sport features a different set of skills, so finding women’s sports shoes optimized for performance is important to keep you safe and keep you moving. 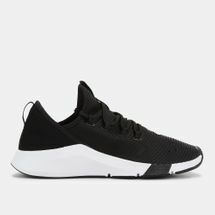 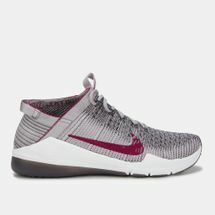 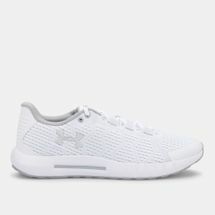 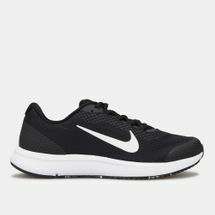 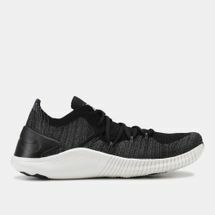 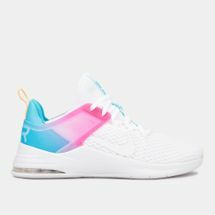 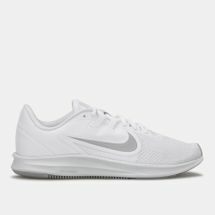 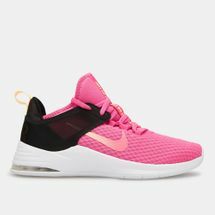 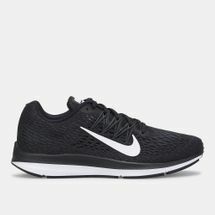 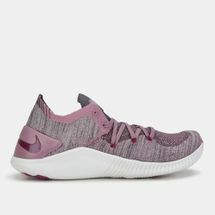 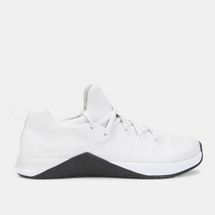 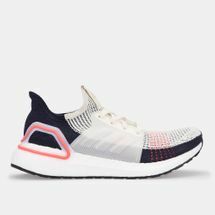 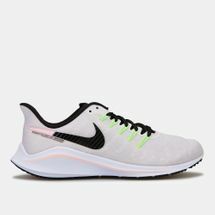 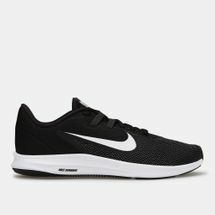 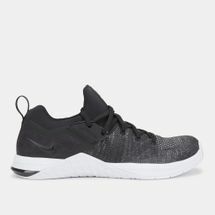 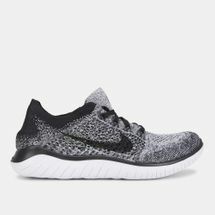 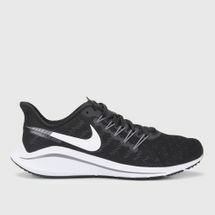 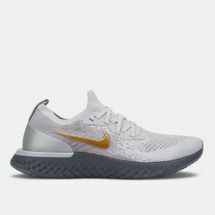 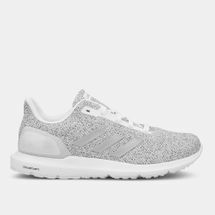 Our wide selection includes women’s sports shoes specialized for recreational activities as well as sports like basketball, cycling, racquet sports, running and a lot more. 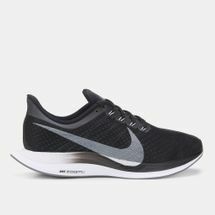 Browse our online store and take your pick. 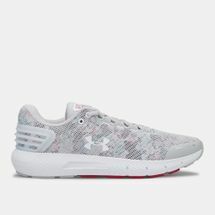 The best women’s athletic shoes often go beyond specialized construction to encompass eye-catching, vibrant patterns. 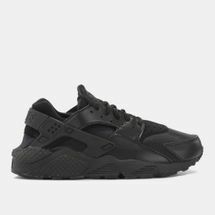 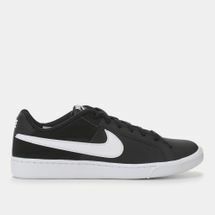 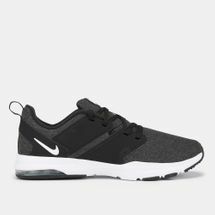 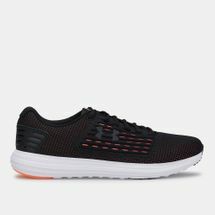 Our search-by-color filter lets you pick footwear in trendy bright hues, sleek black, sporty blue, and more. 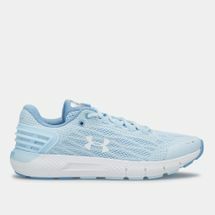 Now you can match your favorite trail or running shoes with a perfectly coordinated workout ensemble. 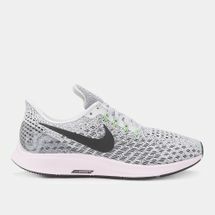 Plus, using our handy filters, you can home in on your favorite brands, including ASICS, Saucony, and more. 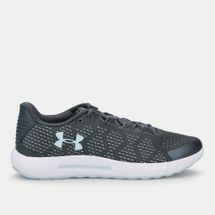 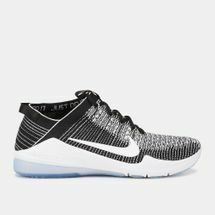 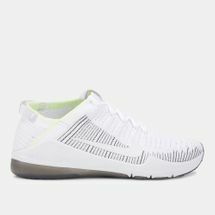 When you need to get out there and run, work out, compete, and more, you’ll need a pair of women’s athletic shoes up to the task. 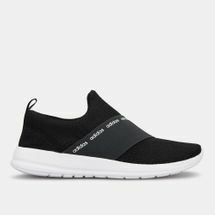 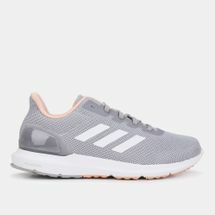 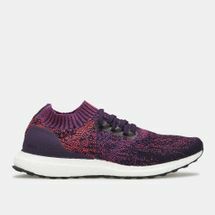 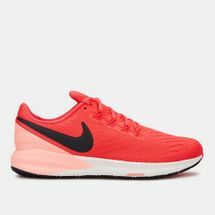 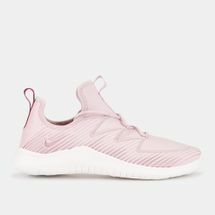 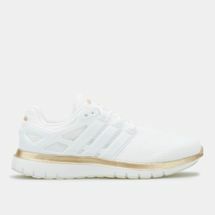 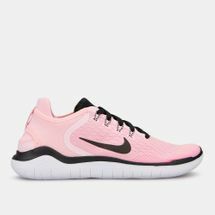 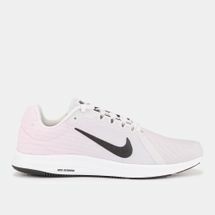 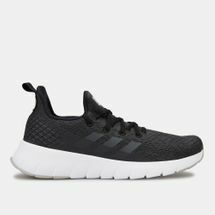 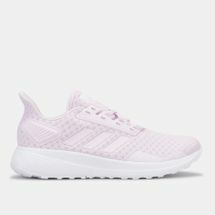 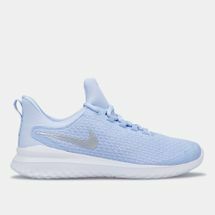 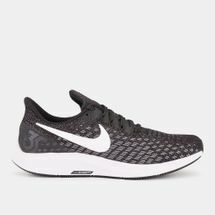 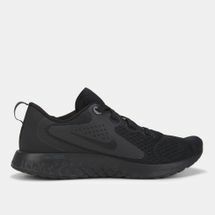 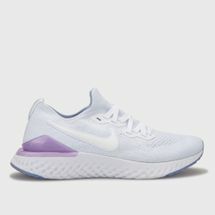 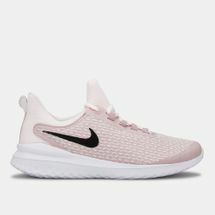 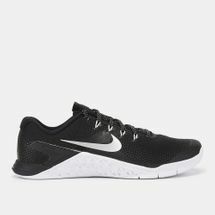 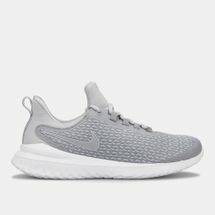 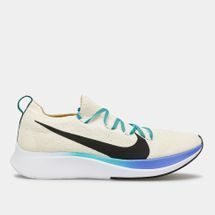 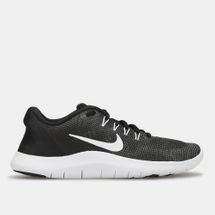 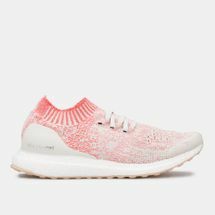 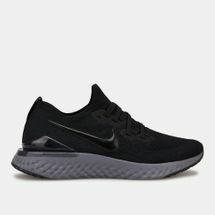 Keeping all key concerns, needs and preferences of the target audience in mind, we present a collection of some of the finest, performance-enhancing sports shoes to support every woman’s athletic and fitness goals. 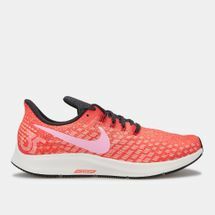 The Sun & Sand Sports online store offers you a wide selection to take the sweat out of shoe shopping, and delivers your purchases to your doorstep in Jeddah, Riyadh and the rest of KSA.